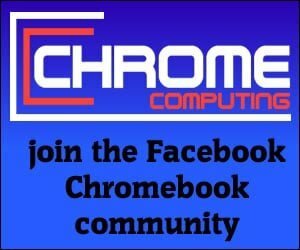 There are many different ways you can choose to subtract numbers in Google Sheets. Let’s take a look at the most basic first. 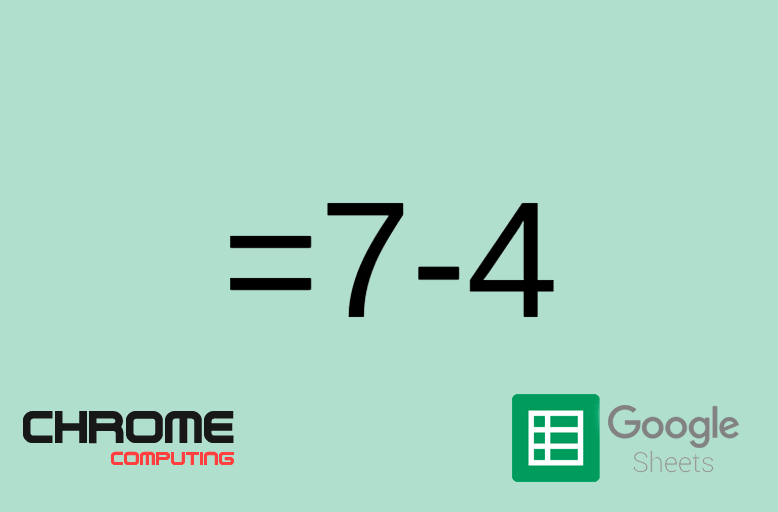 Then we’ll take a look at other ways to subtract numbers in Google Sheets. In the example below, we’ve got the number ’10’ in cell A2 and the number ‘5’ in cell B2. To subtract the number ‘5’ from the number ’10’ you would do the following. The answer in cell C2 should be 5. You’ll notice above there were two ways to do the exact same formula. The first way is to type the formula in full using the keyboard. The second way was to use the keyboard and mouse to click on cells you want to include in the formula. Looking at the instructions above it would appear the first way is quickest, but if the cells you want to add appear on the screen (you don’t need to scroll to find the cells). Then it’s much quicker to use the second method of clicking on the cells to include in the formula. 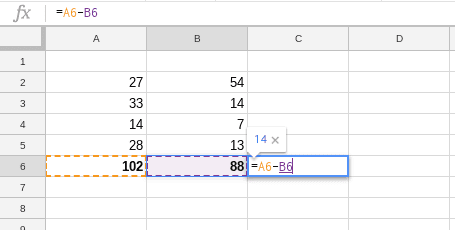 You can also subtract from a range of cells in Google Sheets. Using a range of cells in your formula will make it much quicker than subtracting from each cell individually. Above you have numbers in cells A2 to A5 and you want to subtract the total of these numbers from cell B2. You’ll be entering the formula in cell C2. This formula has added the numbers in cells A2 to A5, which is ‘102’ and then subtracted the number ’54’ from cell B2. This should bring back the result of ’48’. You can also subtract a range of cells from another range of cells. In the following example, we have a range of numbers in cells A2 to A5 and we want to subtract that total from cells B2 to B5. Again, entering the formula in cell C2. This formula is adding the numbers in cells A2 to A5 together and then subtracting the total from the total of cells B2 to B5. You should get the answer of 14. The examples we’ve looked at so far all work fine, as they bring back the correct result. However, in practical terms, it would not make much sense using such formulas. It would most likely be the case that you would regularly need to subtract the numbers in column A with the numbers in column B. So it would make sense to total these numbers together using a formula. You can then create a separate formula to do the subtraction. By doing this you can always see the total of the range of cells. So let’s have a look at these numbers again and see the best way of performing the calculation. Above we have the same numbers that we used in the previous example. However, this time we’ve already created two formulas in cells A6 and B6. The formula in cell A6 adds the cells A2 to A5 together and the formula in cell B6 adds together cells B2:B5. By doing this you can immediately see the total for each range. You can then do the third formula in cell C6 to subtract the formula contained in cell A6 from the formula in cell B6. At first glance, this may appear to be more work because you have to type three separate formulas into three separate cells. However, it makes sense that you would want to see the total of cells in column A and B by creating the formulas in step one and two above. The formula in the third step then simply subtracts one formula from another giving you the answer 14.